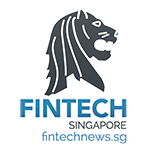 In 2016, overall investment in Singapore-based fintech companies dropped by 69%, falling from US$605 million in 2015 to US$186 million in 2016, according to KPMG’s Pulse of Fintech report. 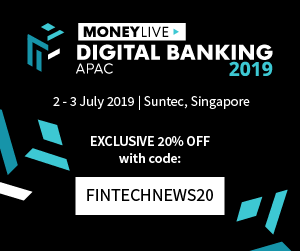 “In 2016, we saw the Monetary Authority of Singapore (MAS) drive the evolution of Singapore into a prominent fintech hub. 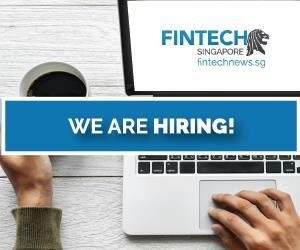 But we’ve yet to see an impact on the levels of venture capital (VC) funding here,” said Tek Yew Chia, head of financial services advisory at KPMG in Singapore. Despite the fall in fintech investment, Singapore still remains a key fintech player in Asia, thanks to government support. Chia noted that in 2017, MAS is expected to fast-track the proposals to simplify authorization process for venture capital funds and attract more VCs to the city-state. Before then, we take a look at the top six most recent fundings in Singapore’s fintech sector. Last week, OOjiBO, a fintech startup targeting the unbanked, raised US$3.6 million in a Pre-Series A round led by Centurion Private Equity, according to a report by e27. The company plans to use the capital to launch into two new markets in Southeast Asia: Thailand and Indonesia. It will also begin to offer cross-border remittance services within countries where OOjiBO has a presence. 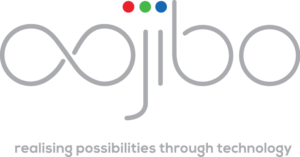 Launched in late-2014, OOjiBO has developed a solution that works as a full stack retail banking system on a mobile phone. It offers a full suite of services from peer-to-peer transfers, retail payments, interest bearing accounts, e-commerce payment, cross-border remittances and mobile phone top-ups, among others. The solution is phone agnostic, meaning that it can be used on both smartphones and feature phones. In March 2017, soCash, a startup aiming to disrupt the supply chain of cash, raised US$600k in a seed funding round from angel investors, including veteran bankers and technologists. The company said that the capital will be used to boost its sales team and accelerate its engagement with banks in Asia, as part of a regional rollout of its services. It claims to be in late-stage discussions with leading banks in the region, according to a report by Dealstreetasia. 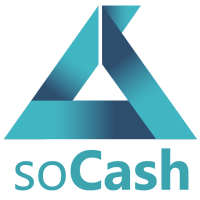 soCash allows small businesses to join its network of “Cashpoints”; locations where people can withdraw cash after having placed an order via a mobile app. 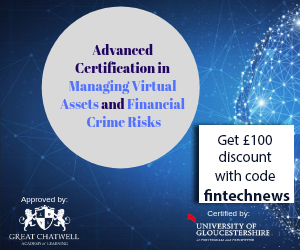 Last year, the company was granted the Financial Sector Technology and Innovation (FSTI) Proof-of-Concepts Scheme from the Monetary Authority of Singapore (MAS). In March, insurtech startup Policypal raised an undisclosed seed funding from 500 Startups and a cohort of undisclosed angel investors. It said it will use the new capital to accelerate product development and level up its marketing. Simultaneously, the company received approval from MAS to enter the authority’s fintech regulatory sandbox. Policypal will be testing its product through a partnership with insurance provider NTUC Income and Etiqa Insurance. Singapore-headquartered and Delhi-based Connaizen has raised an undisclosed amount of investment from Vikram Sud, former Asia Pacific O&T head at Citigroup and ex-group COO of Kotak Mahindra Group. The funding came three weeks after Connaizen raised an undisclosed amount in pre-seed funding from Umang Moondra, former managing director of Citigroup, Singapore. 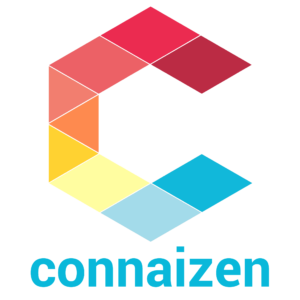 Launched in 2015, Connaizen provides targeted marketing solutions to merchants through collaborations with financial institutions. It analyzes transaction data available with banks and draws insights from the customer’s card transaction history, geographical location, search history and purchases by peers. MC Payment, a fintech firm specializing in payments technology and solutions for the Asia Pacific region, has raised US$3.5 million from 2W Group, a prominent Thai family-owned investment firm. The round also included participation from other investors including Aura Funds Management, tryb Capital and Perle Ventures. The funding came just a few months after MC Payment raised US$4.5 million in a Series B funding round. 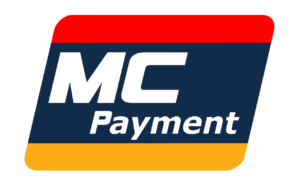 Founded in 2005, MC Payment is both a payment technology and merchant service company that supports the end-to-end value-chain of commerce transactions, ranging from suppliers and merchants to consumer payments. FlexM has raised its first round of seed of funding, amounting to US$890,000. 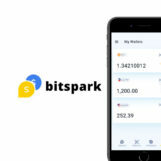 The company provides a mobile wallet that can be used for payroll, money remittance, and e-shopping. It targets the underbanked, in particular, but also migrant workers, who can use the service to receive their salaries and remit money electronically. Every FlexM member can register up to four pre-paid virtual Mastercards in the mobile wallet. FlexM also signed a partnership with Singapore’s MatchMove to allow it to expand its reach. Active.ai, a fintech startup that uses artificial intelligence (AI) to deliver virtual assistant banking services, has raised US$3 million in funding from IDG Ventures India and Kalaari Capital, according to a report by the Hundi Business Line. The company said it will use the capital to support the rapid growth of Active.ai, advance its cutting-edge platform and build out advanced AI features. 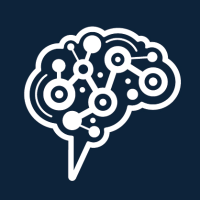 Active.ai enables clients to deliver a superior and engaging banking experience by offering compelling UX that simplifies engagement via messaging platforms customers’ access in their daily lives.